Home > News & Events > News > What Are the Color Options for the 2019 Chevy Silverado? The 2019 Chevrolet Silverado is an all-new redesign of the iconic pickup truck. Along with a new look and retuned performance, the 2019 Silverado also brings new color options to customize your stylish ride. 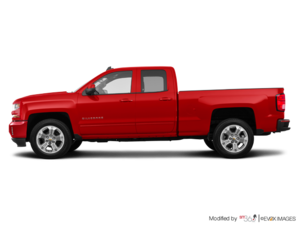 Here are the available color options for the 2019 Chevy Silverado!